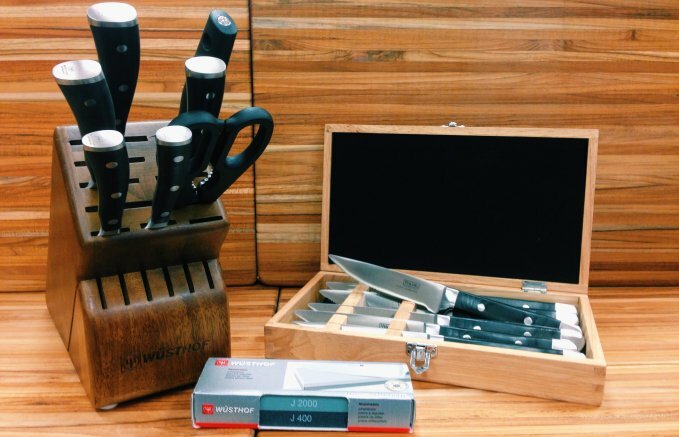 We know how annoying it can be attempting to use dull cutlery so we offer local knife sharpening. 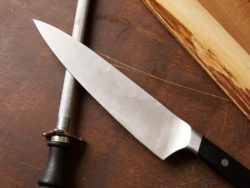 Have your knives sharpened for $3 each OR bring in three knives and have the fourth knife sharpened for free! Note: we are unable to sharpen serrated knives or scissors.